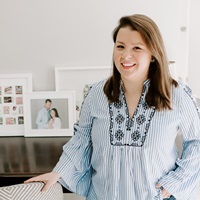 This post was created in partnership with Keurig Green Mountain®. All opinions, images, and ideas are my own. 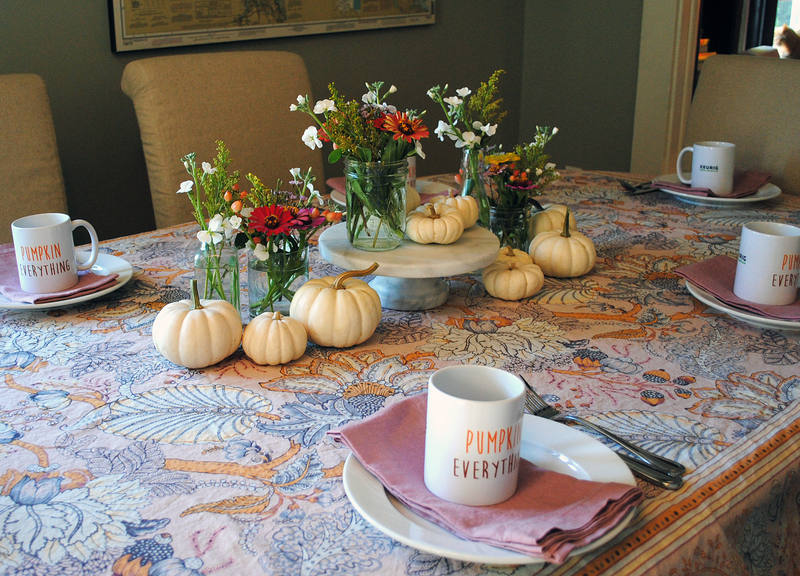 Earlier this year I threw a little blogger potluck party with some of my blogging-buddies from Boston Bloggers. We always bump into each other out at events in the city, but rarely get time to really hang out and catch up. 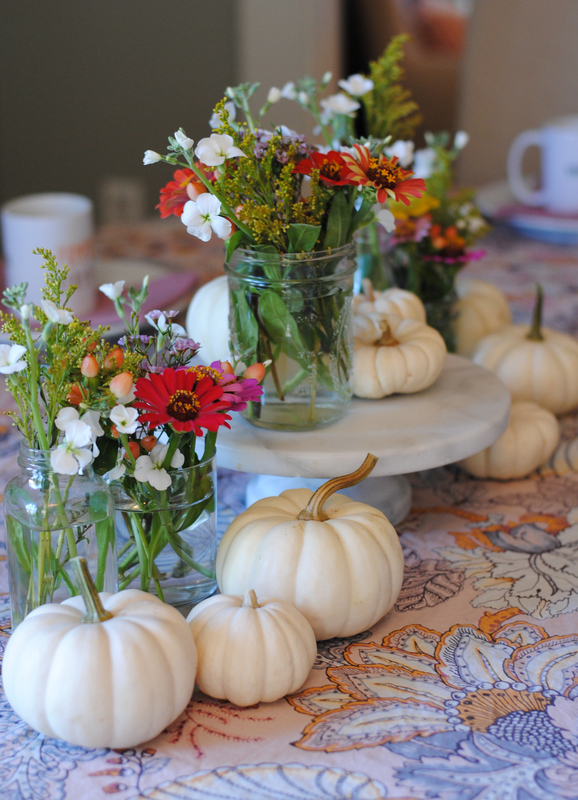 With the cool weather creeping in this time of year in New England, I decided to host another potluck get-together – this time with a seasonal theme featuring everyone’s two favorite fall flavors: pumpkin and apple! 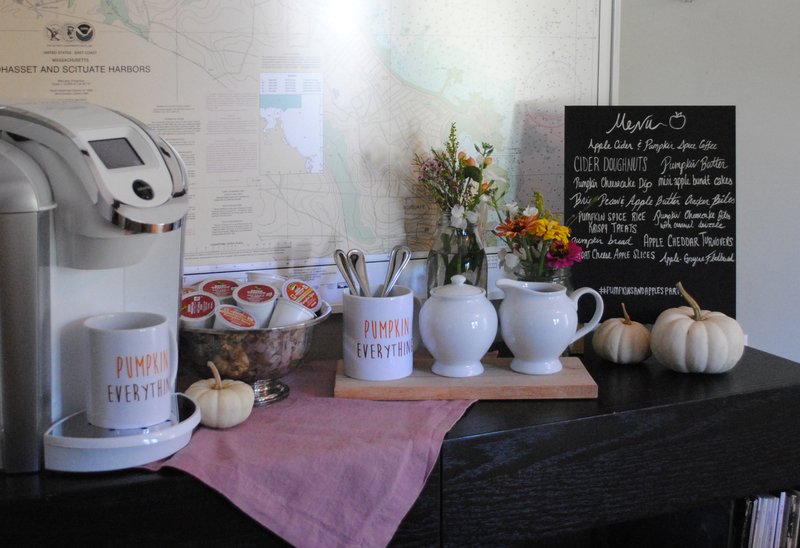 For this party, I partnered with Keurig Green Mountain® to create a warm beverage bar for my guests to enjoy. 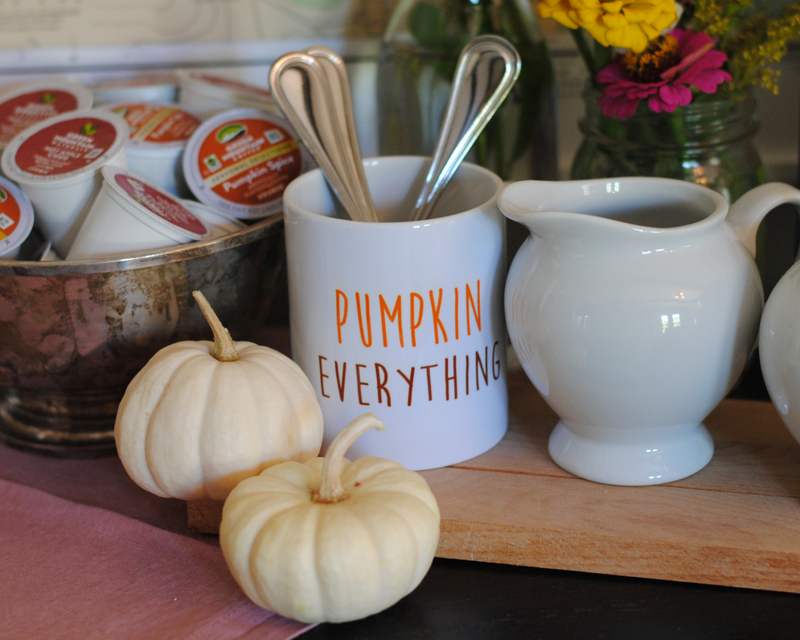 On the menu were K-Cup® pod beverages to match each fall flavor of our theme; which we brewed on my new, white Keurig® K475 brewer! 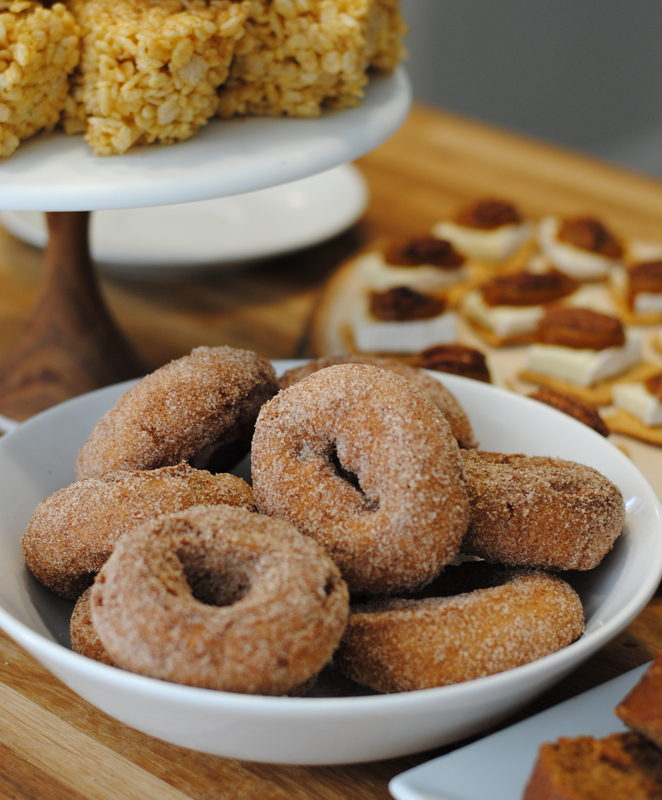 For apples, we brewed Green Mountain™ Hot Apple Cider – which was super popular with my guests and, tasted just like that piping hot cup of cider you get at the apple orchard (it’s made with real apples!). 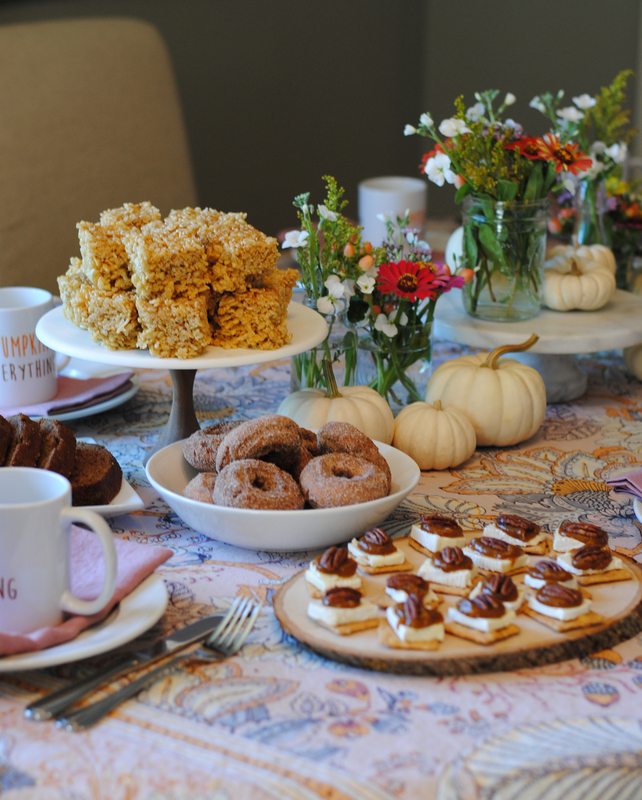 And of course it wouldn’t be a pumpkin party without Green Mountain Coffee® Pumpkin Spice Coffee, which smelled so delicious brewing in the background of the party (did you know this Pumpkin Spice K-Cup® pod has been around for 15 years?). It’s a light roast with warm spice flavor notes and is Fair Trade Certified™, the perfect fall beverage!. 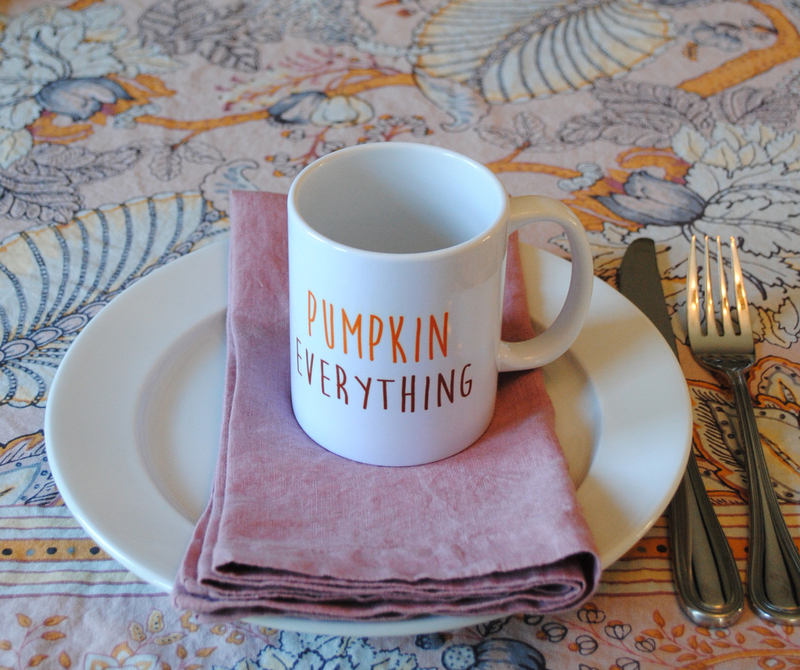 Each guest had a festive “Pumpkin-Everything” mug at their place setting to enjoy their warm beverages from, and I sent them home with them as little party favors at the end of the event! 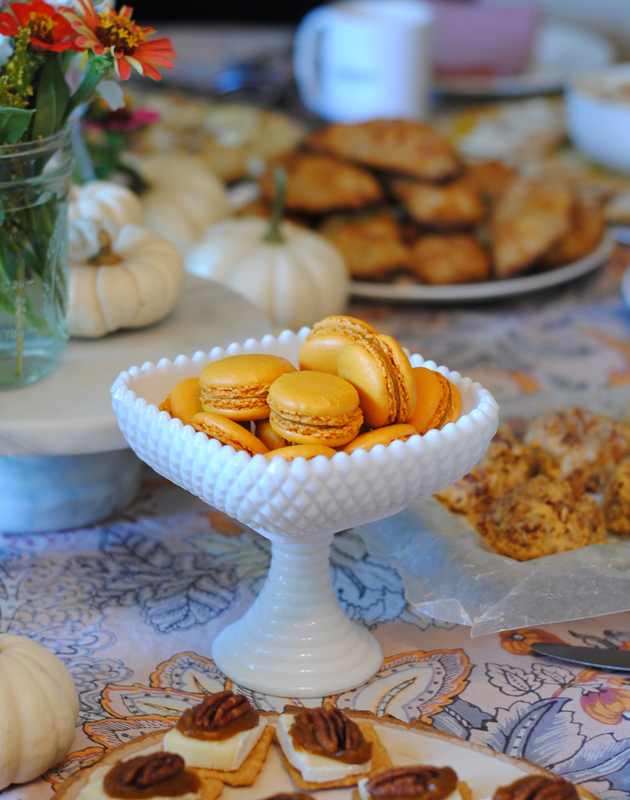 On the menu we had so many delicious pumpkin and apples treats – from pumpkin macarons and pumpkin bread, to apple cheddar hand pies and the cutest mini apple bundt cakes. 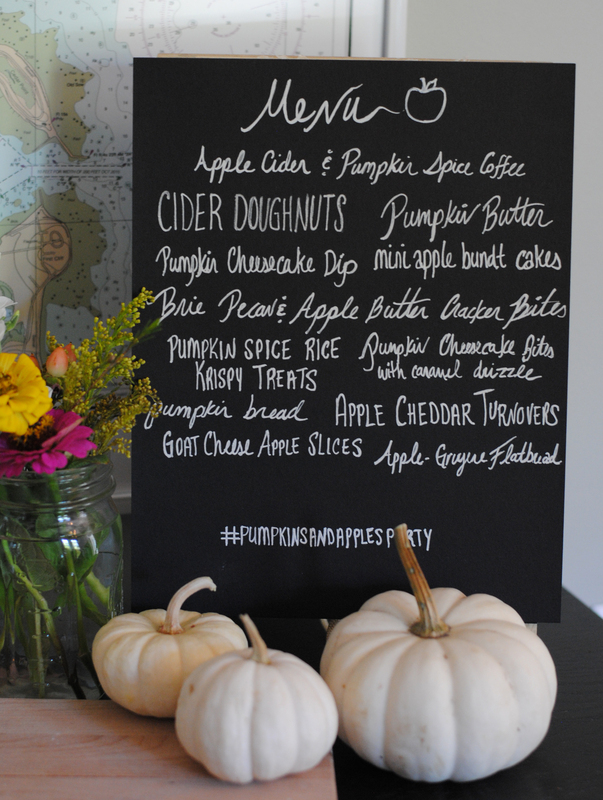 We had a few savory items too, including some tasty apple slices dipped in goat cheese, balsamic and basil, and a sweet pumpkin butter with brie and candied pecans on pumpkin crackers. 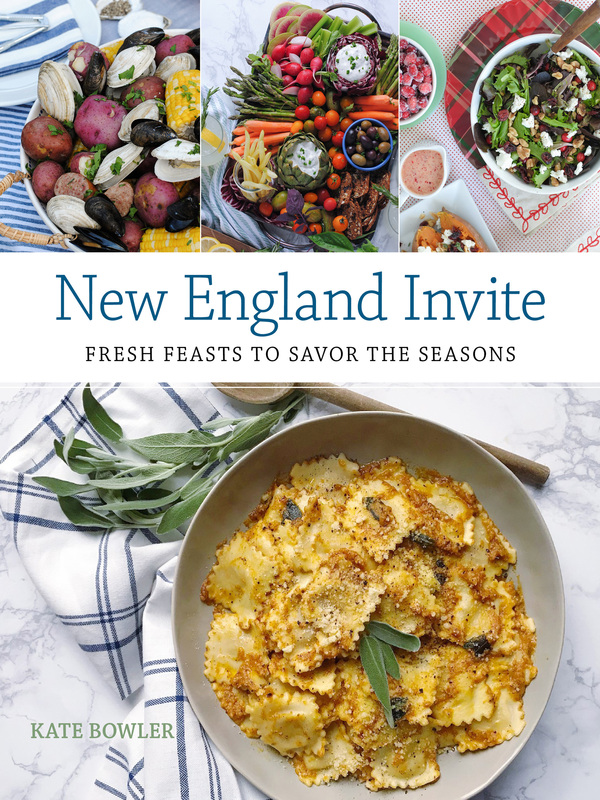 It was quite the feast, and I’ll have a few more posts of the recipes I created for the event to share with you next week! 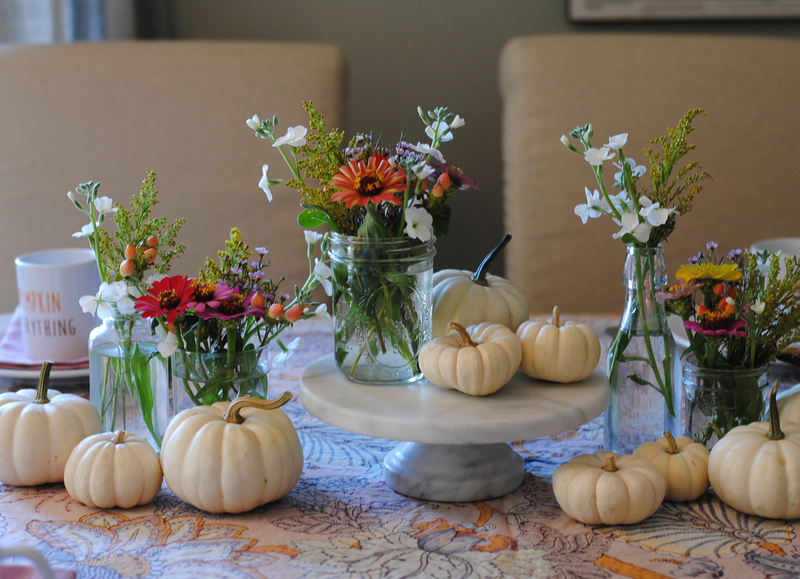 One Response to "Pumpkins and Apples Party."